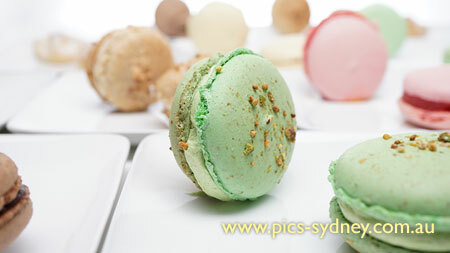 In this advance macaron level 2 workshop, students will explore even more advanced macaron techniques (using mostly Italian meringue made with a digital thermometer), as well as more intricate flavouring. 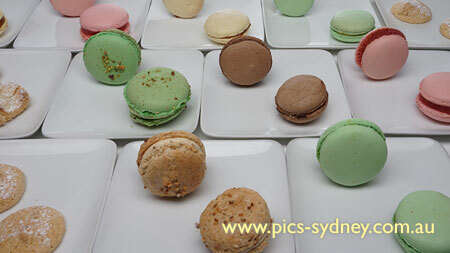 Fillings include mint ganache, light butter cream, liquor jelly, mascarpone, cream cheese and more. 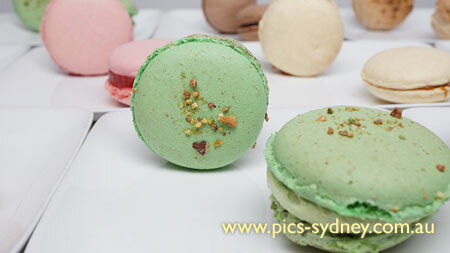 Students will also learn single macaron (no filling) green tea macaron from Japan and honey macaron from Amiens (in France). 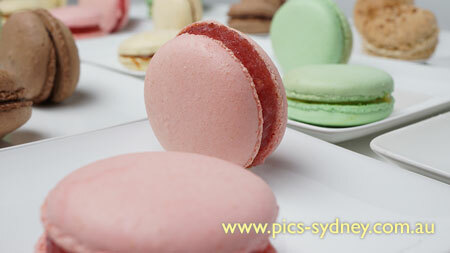 Students wishing to attend this advanced level 2 Macaron and Filling II Workshop must complete our Macaron and Filling I Workshop (Advanced Level 1). 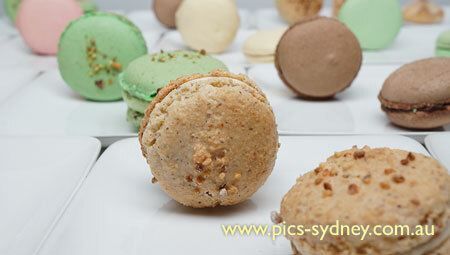 Students will enjoy the macarons at the end of the workshop. 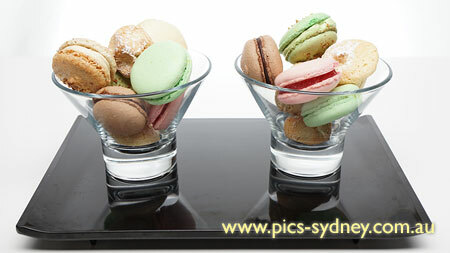 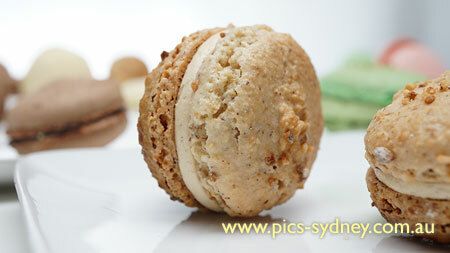 We will teach you macarons in this workshop.